Java script or in other words JS is a widely used scripting language which is used in the development of Web Pages. This html script element is popular amongst the web developers. 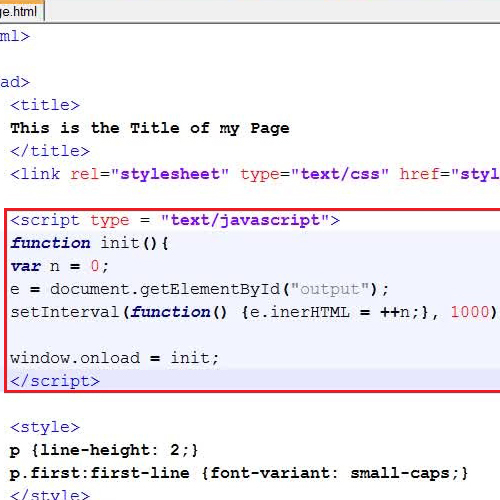 Java Script uses its scripting functions to enhance the interface of a web page. It is also used in designing dynamic web pages due to its functions and scripting method. 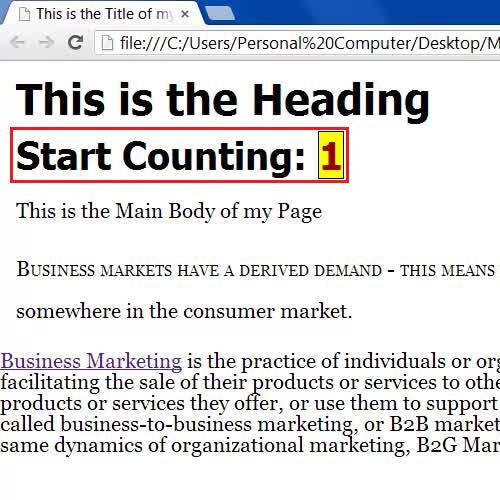 Follow this tutorial to learn how to use scripting elements in a web page. 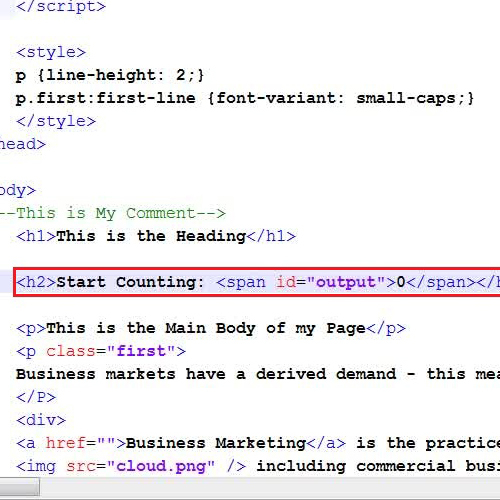 In this tutorial we will guide you on how to use scripting elements in HTML. First of all, open up the source code of your HTML page in a Text editor. Now save the page and refresh the browser and you will see that the Java script has started working on the page. In the last step, save these changes and refresh the browser to view the new style and formatting of the Java script output on the page. 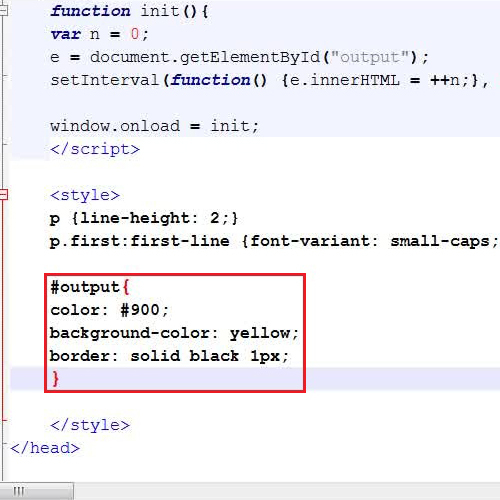 In this manner, you can work with the popular html script element.